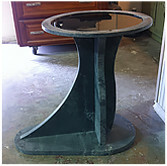 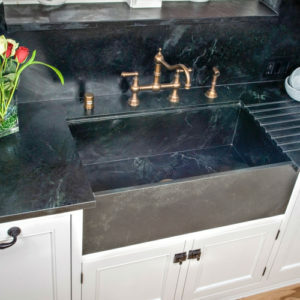 We have a beautiful new shipment of soapstone in ready to be taken to a happy home. 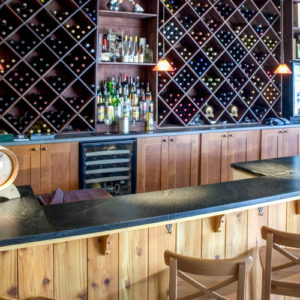 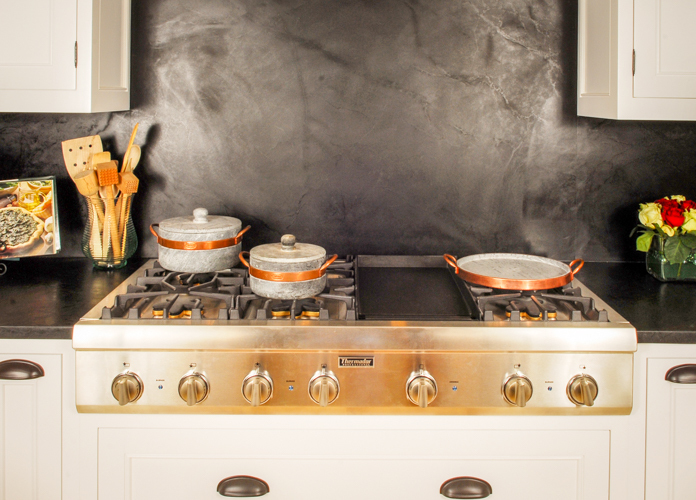 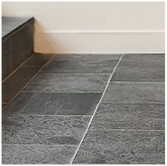 Soapstone will greet you every morning as you enter your kitchen for a yummy breakfast. 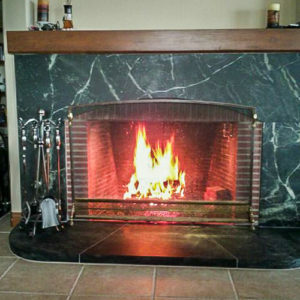 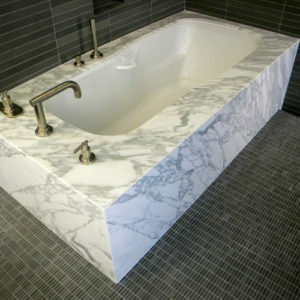 It will put you to bed every night with sweet dreams after an easy clean-up from dinner. 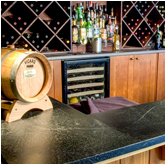 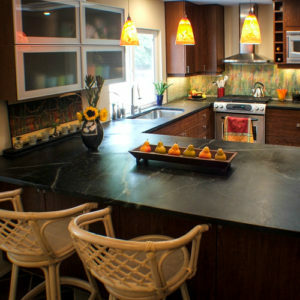 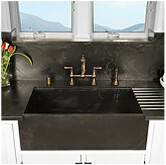 Soapstone will delight your senses with it’s silky, smooth touch and beauty. 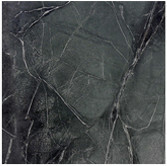 Our new shipment of black sea soapstone is strikingly dark, with movement that resembles the deep ocean on a winters day. 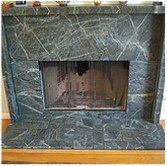 The belvedere green soapstone is the green soapstone seeker’s delight. 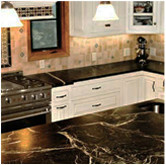 With it’s rich emerald green color it will add style to your kitchen. 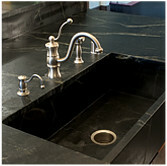 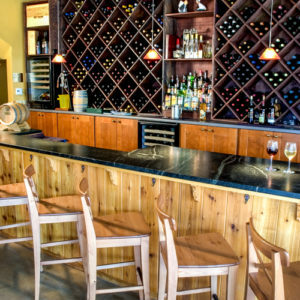 Come by and pick out your favorite soapstone today.